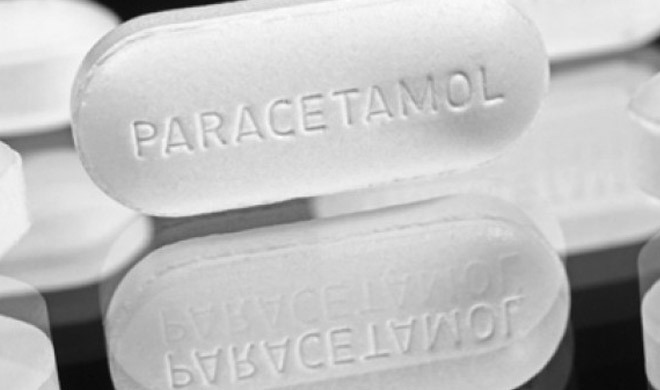 The consumption of paracetamol, which is administered in the fever, has been found to be a threat to asthma. Scientists say that if children are given Paracetamol medication in the first two years of their life after fever, then they should come to 18 years of age. They increase the risk of asthma. Research says that eating paracetamol is more prone to asthma, among which there is GSTP 1 genes.It is reported that although there is a deep connection between paracetamol and asthma, but it is not that people taking a fever medicine have asthma. Scientists believe that there is a need to further research to confirm this result. To reach this conclusion, the researchers studied 620 children of the age group of 18 years. At least one family of all children included in it included asthma, eczema, or other allergic disease.